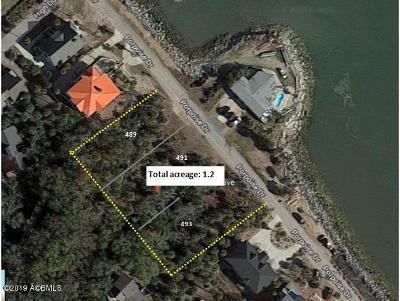 Best rental property on Fripp Island, 775 Marlin boasts 180 degree ocean front views on quiet street with 3,600+ sq. 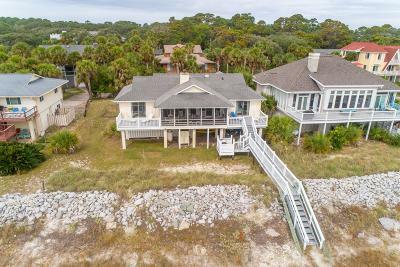 ft. of open living in spacious family room with vaulted ceiling, kitchen, screened porch, large deck and just steps to beach access. 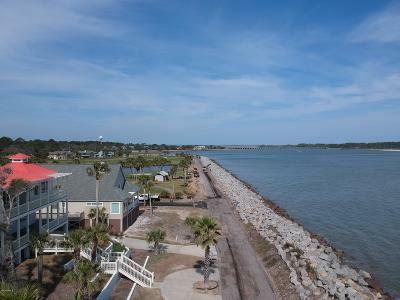 Complete renovation in 2007 includes metal roof, hardiplank siding, brazilian hardwood decking, maintenance free deck rails, granite counter tops in kitchen with maple cabinets and SS appliances. The 6 Bedrooms all have en suite baths with granite vanities & tile. Rental income exceeds $130,000+ per yr. with 3 yrs. documented history. 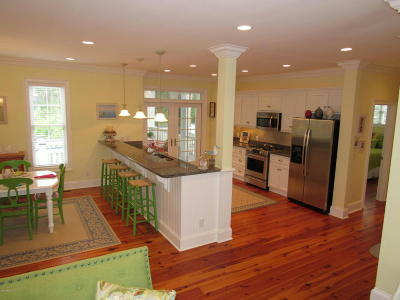 Home sleeps 20, being sold fully furnished as you see it, five star VRBO rating with numerous repeat clients. 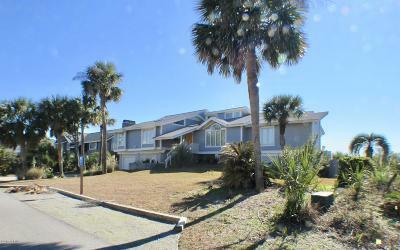 2 Bay garage, open foot print below, lots of storage, shower & parking. Pictures tell it all. 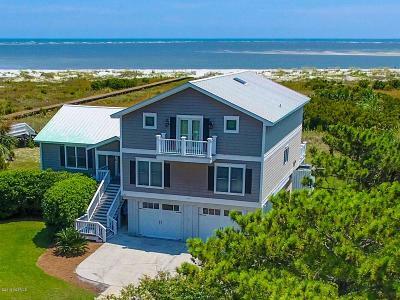 Delightful Carolina beach house! 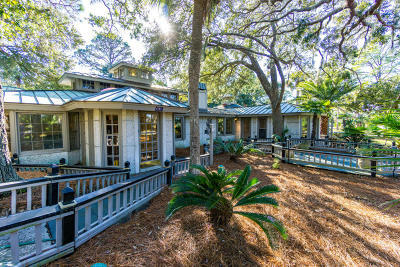 Tucked away on a quiet side street with great location within an easy stroll to Beach Club pools, restaurants and tennis. Renovated in 2018 with new kitchen, flooring and updated baths. Central fireplace opens to living and dining area. 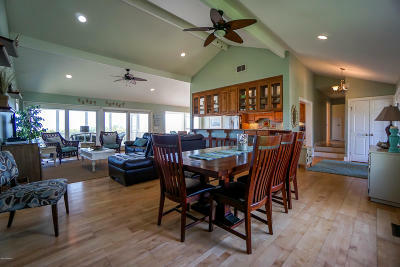 Open floor plan with master suite separated from addition two upstairs bedrooms by living area. Downstairs area adds additional large bedroom and bath. 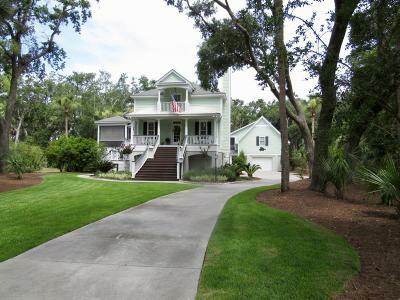 Located on the best beach on Fripp Island this home is a perfect spot for the family or a vacation rental property. Welcome to the Pink Fish. 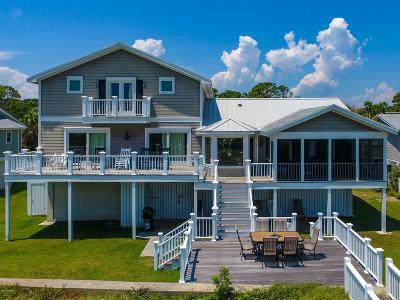 Relax away the days in this Ocean Front Custom Built 3326 SqFt of living space. Let the Sounds of the Ocean put you to sleep. Spectacular Views of the Ocean out almost every window. 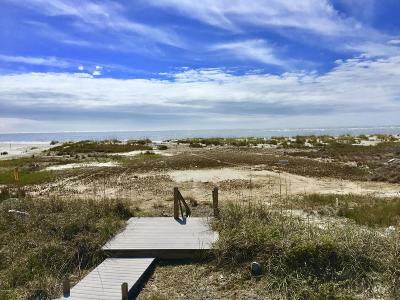 Gaze at the Sunrises, Moon & Stars from your Private Sitting Deck closer to the Beach. The Upstairs consist of a large Family Room with a Baby Grand Piano and a Fireplace, 3 large Bedrooms, 2 Baths, Large Kitchen w/ Double Stoves, Jenn-Air Range, Breakfast Area, Dining Room, a Sunroom and a large Deck off Living Space. Downstairs you will find another huge Living Space w/ a Wet Bar and Fireplace, 1 Bedroom, Bath, Sitting Room, large Glass Enclosed Porch, Nice Laundry Room & Large Deck. 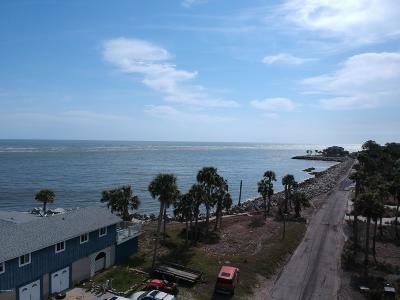 Beautiful New Walkway to the Beach One Door Away and Rock Beauty beach access 4 Doors Away. 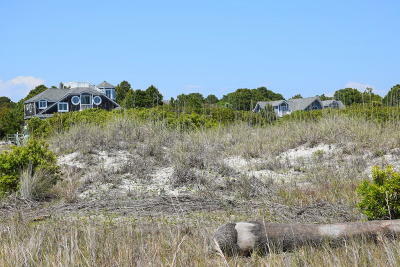 Million Dollar Oceanfront Home on a Million Dollar Cul-de-sac. 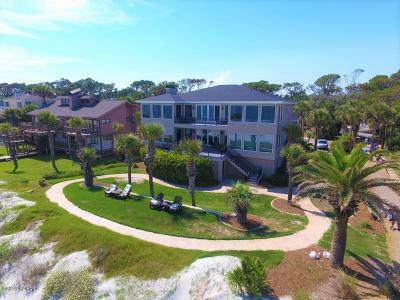 This 4 Bedroom/3.5 Baths with magnificent ocean views from a wall of windows also has views from all parts of the home's living and sleeping spaces. Curved porch off living space for entertaining, relaxing or just enjoying the peacefulness. 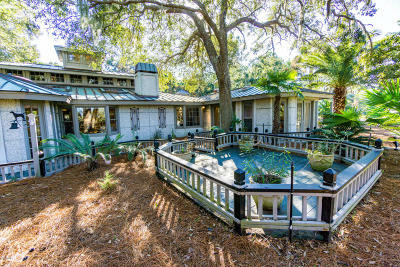 There are several special seating rooms and covered porches to take in the serenity. A 2008 renovation of the interior & exterior includes: New Roof, siding & windows. New updated kitchen & baths. 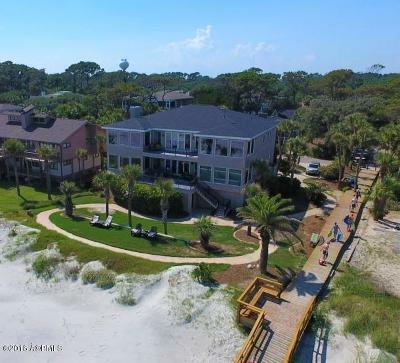 Just steps from the Pool, Beach Access, Golf Course and Restaurant. First floor Master Bedroom with slate fireplace. Second Floor has 2 Bedrooms, 2 baths and an office. The third floor, known as the Bunk Room is extremely large, Bunk Beds, Bath and private deck. 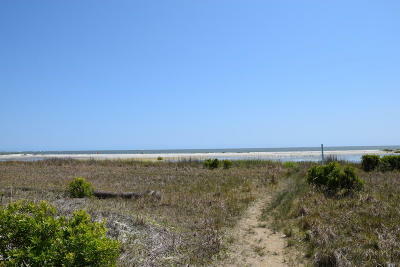 Land next door FOR SALE TOO! 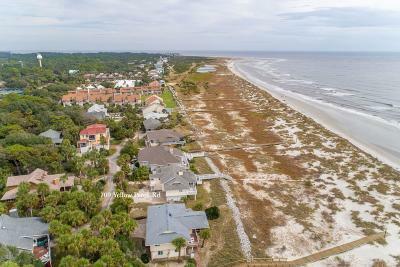 Priced To Sell Ocean Front home is the one you see in your dreams! From the moment you drive up the quality is evident and when you walk in the front door the views from the floor to ceiling windows will blow you away! All bedrooms can accommodate a king bed and EVERY ROOM HAS AN OCEAN VIEW! The bathrooms are magazine worthy with custom tiled showers and dual vanities with granite/quartz counters. This home has been gutted, upgraded, freshly painted and landscaped. 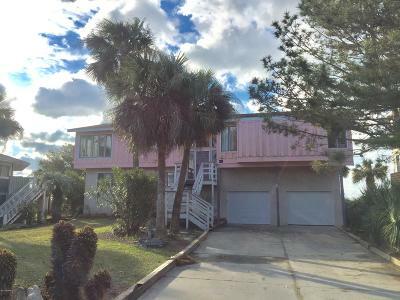 Complete with boardwalk to the beach and an outdoor shower. 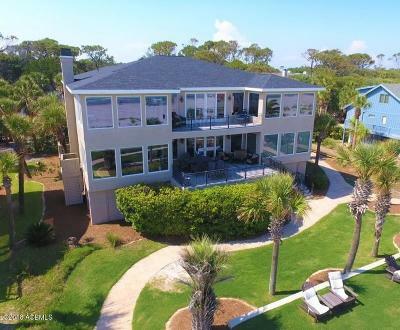 Stunning home with dramatic floor to ceiling windows offering eye-catching views of the ocean, beach and adjoining golf course. The extensive use of wood finishes in the main living areas adds warmth and interest to the entry foyer, living room, kitchen and den. 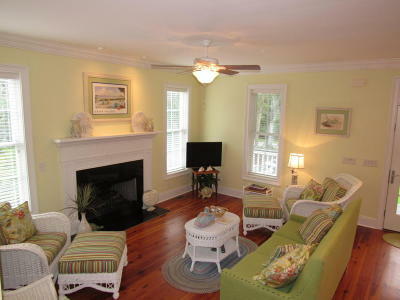 The living room features a fireplace, built-ins and entrance to the outside deck. Stainless steel appliances, tilework, custom countertops and numerous cabinets are found in the kitchen also with access to the deck. A spacious master suite is large enough to accommodate a couch, king bed and large dressers, with door to the outside deck. A Trundle Bed double is located in the loft area. The master bath features separate tub, shower, double sinks, electric towel warmer and colorful stain glass windows. Renovated in 2017. 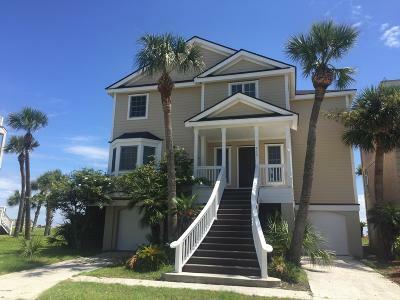 OCEANFRONT GEM: This 4BR 31/2BA home has incredible views out of every window. Private balconies off the bedrooms. 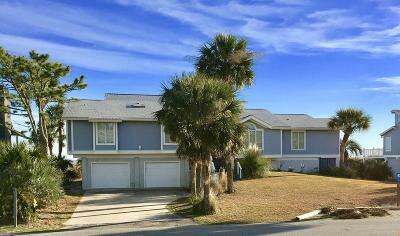 This home has been beautifully maintained and not used as a rental. 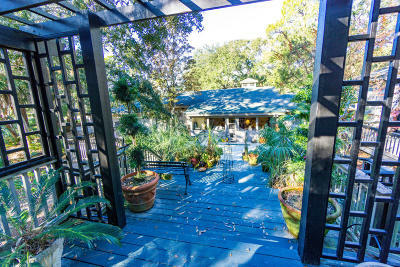 Seller offering a 50K elevator allowance with this home. Stairwell may be added to upstairs porch for roof access. Beach access right in front of the home and a resort pool next door. 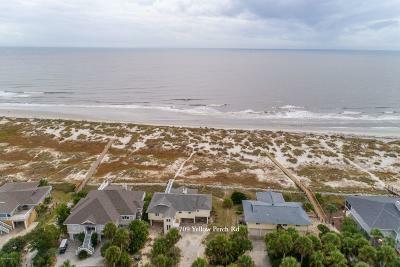 Best oceanfront value on Fripp Island. Walk to the golf course or restaurant. 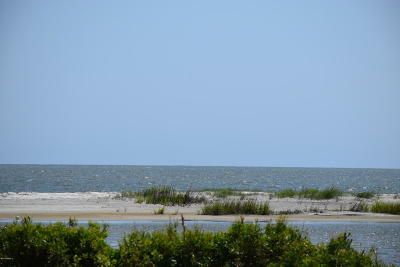 Relax on the deck and listen to the waves or gaze at the stars.